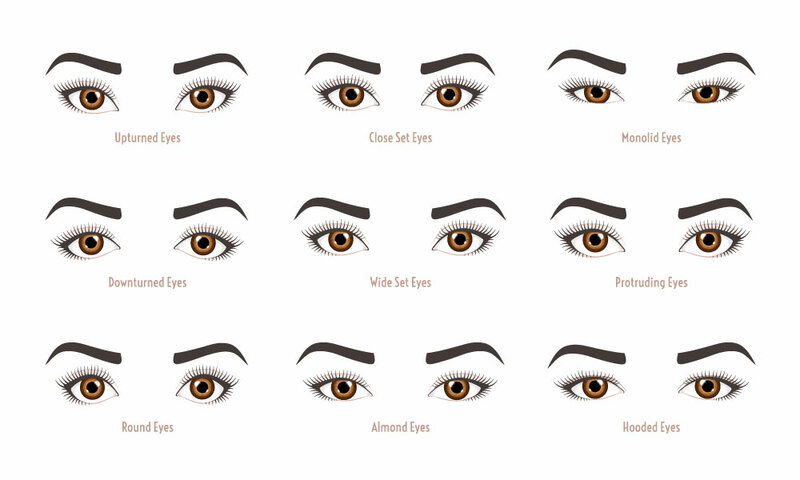 Create an eyebrow to look natural. Remember, the eyebrows frame your face and are the most important part of expression and appearance. Your eyebrows can make you look happy, sad or even angry. So learning the proper placement and shape is very important. In class you will learn several techniques, such as the hair stroke technique, which most resembles a natural eyebrow. 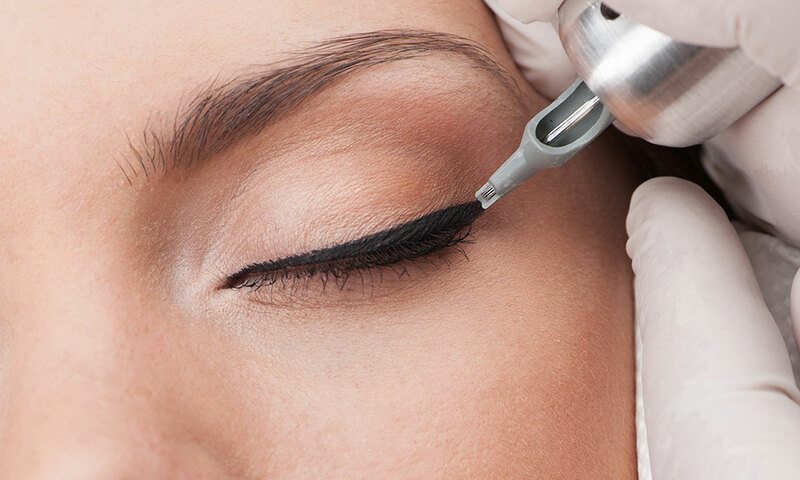 Learn to create eyeliner that will give your client a more youthful appearance. Correctly applied, eyeliner will add symmetry and a lifted look to your clients eyes. Redefining the vermillion border of you clients lips is the easiest way to help your client look and feel younger! Learn the proper techniques for a soft, natural and more defined lip line with color blending into the lip. There will never be more than 2 students in each class; this will insure you of one-on-one personal attention. All model procedures are supervised by the instructor. NO STUDENT WILL BE LEFT ALONE. 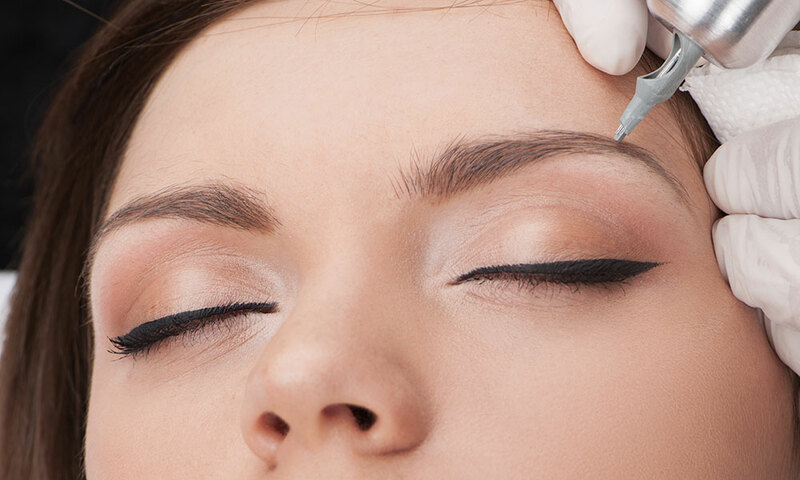 This is an intensive training program designed to prepare students to begin their career in permanent cosmetics. Each student will have 3 models, preforming eyebrow, eyeliner enhancement and lip liner, per model. For local students, a mother, sister, aunt, cousin or good friend make great models. Out of town students, a model will be provided. Students have a year to come and observe and critique. 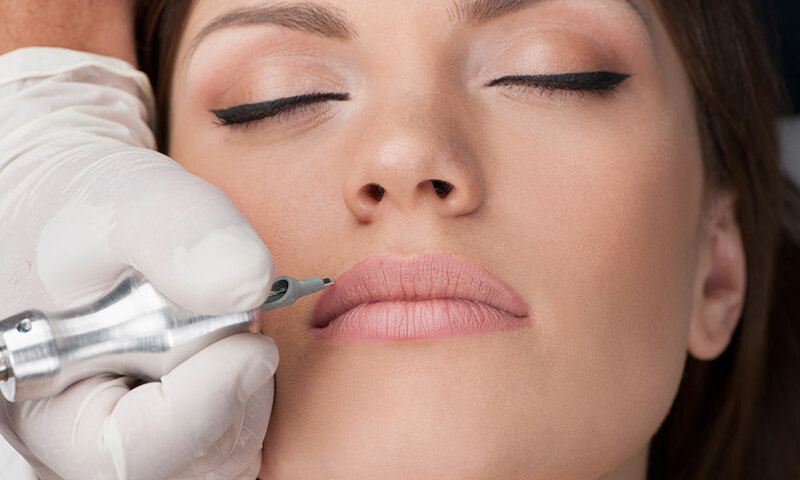 Learn the tips and tricks of each procedure using facial control points. 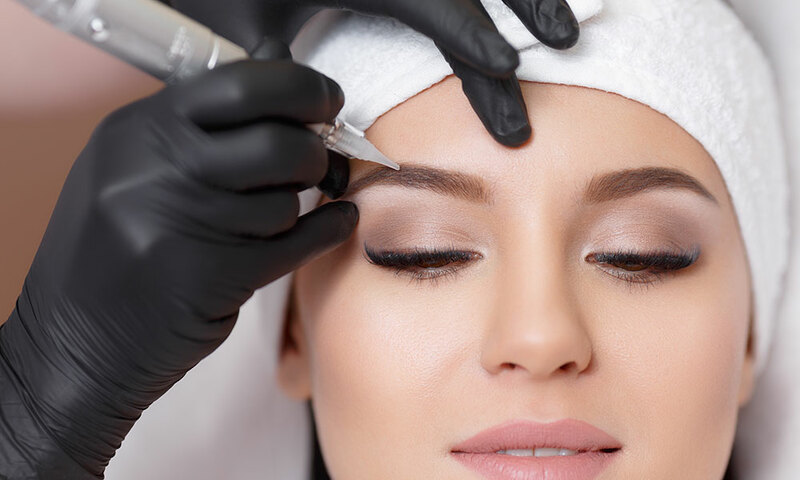 Correcting unflattering, over tweezed and work done incorrectly by other technicians. Discuss the types of tissue around the lips, color theory, proper color selection, shape and techniques used to achieve great lips. Learn to do a 3 dimensional on a 2 dimensional surface. Looks more beautiful, natural and complete. Corrections and removal are a part of the tattoo process. The lightening and removal technique is recognized by insurance programs and is a part of each technicians training. The theory provides an in depth look at the Saline Paste that creates an osmosis, reliquifing and lifting out color. A must have certificate! 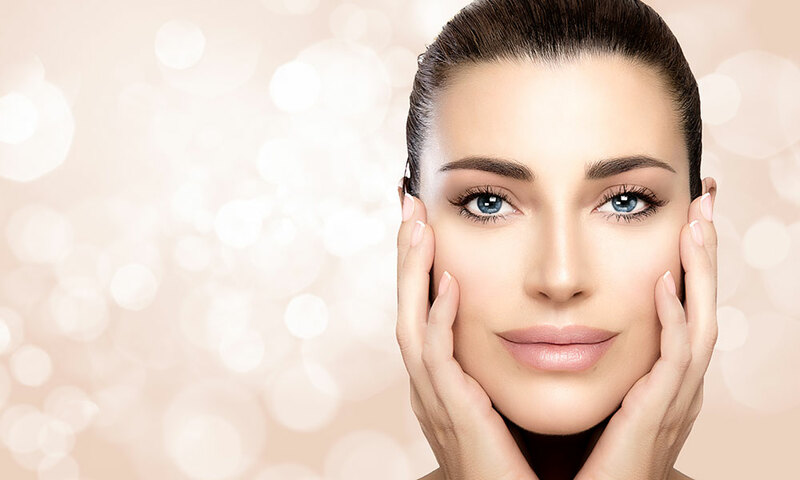 A technique used to promote collagen activation below the skin tissue to soften and plump facial lines for anti-aging. Also used for medical purpose for burn survivors, breaking the bands of collagen, giving the burn survivor more movement. This is a procedure under the direction of a medical director. Call Carol for further details, questions and to schedule classes.